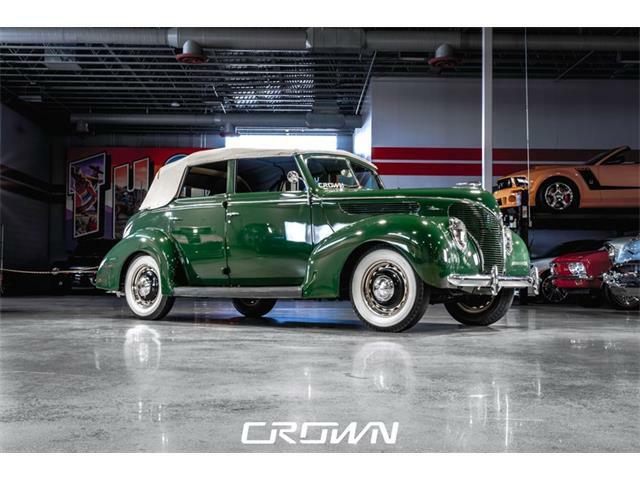 Classic car week begins today in Arizona and, as always, the six auctions taking place in the Scottsdale/Phoenix area through January 18 will tout their offerings in hyperbolic terms. 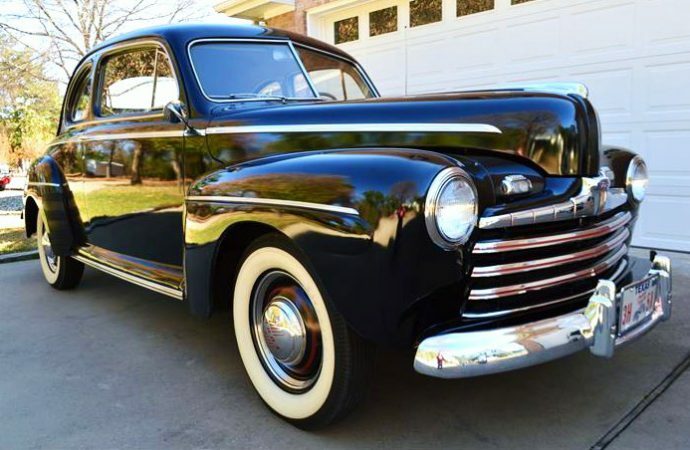 A special emphasis in recent years has been the rise of so-called “barn find” collector cars in various stages of preservation or decay, as well as pristine original cars with ultra-low mileage and looking as if they had just rolled out of the factory. 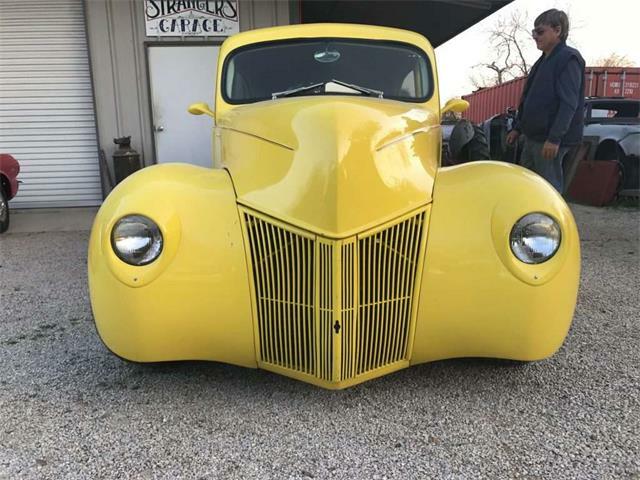 The auctions have plenty of them this year, ranging from seven-figure Ferraris and other exotics to American muscle cars and cruisers. 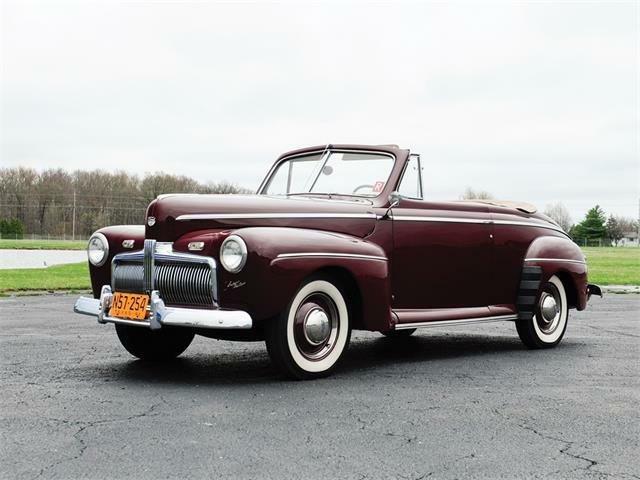 Our Pick of the Week is one of those pristine originals, but an unexpected survivor that is both rare and impressive because these everyday drivers mostly got used up and tossed away. This 1946 Ford Super Deluxe two-door sedan has withstood the passage of time in a dry Texas environment and during its 68-year lifespan has been driven just over 8,000 miles. 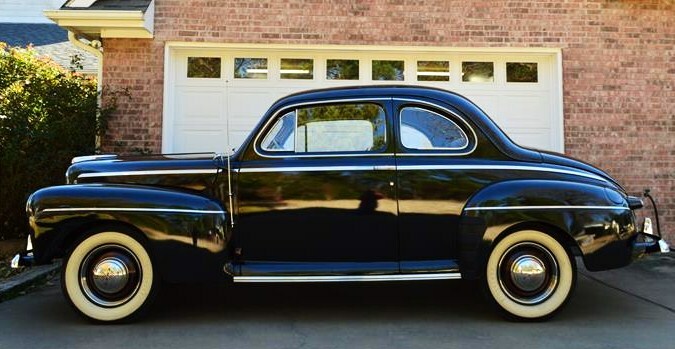 The car is located in Chandler, Texas, near Dallas, and is advertised on ClassicCars.com by a dealer in Boise, Idaho, who says the still-glossy black Ford V8 is an amazing time capsule that has never been restored or tampered with, runs nicely and looks essentially as it did in the showroom immediately after World War II. 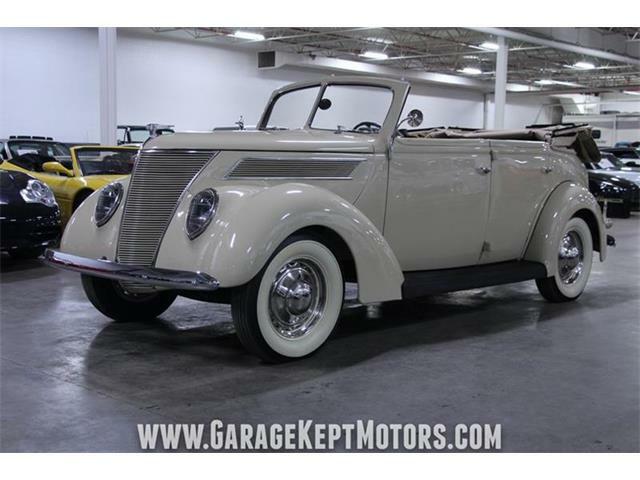 The price tag is fairly impressive, at $40,900, but the extreme rarity of such a find could make it worth it. 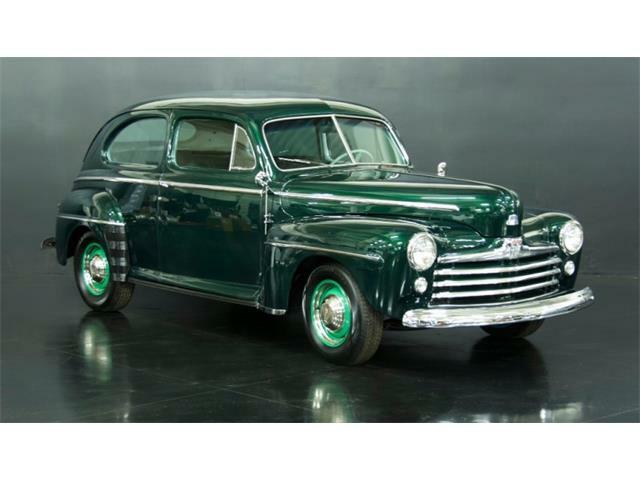 The seller says the current fourth owner is a 73-year-old collector who has full documentation of the car’s history. 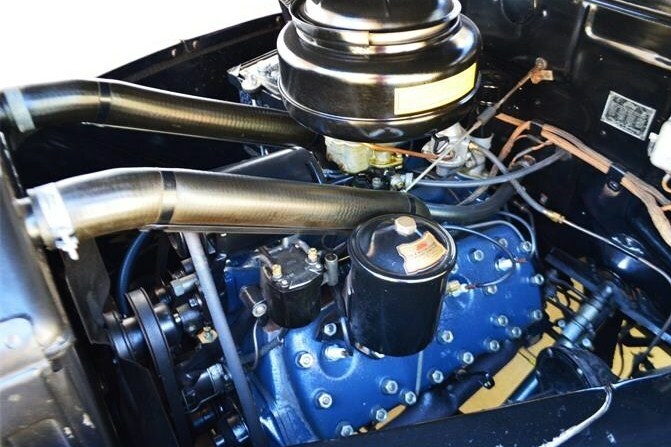 “Take a look at this beautiful all-original, unrestored survivor with 8,096 actual original mileage (Yes, that’s not a misprint – 8,096 actual original miles since brand new),” the seller writes. 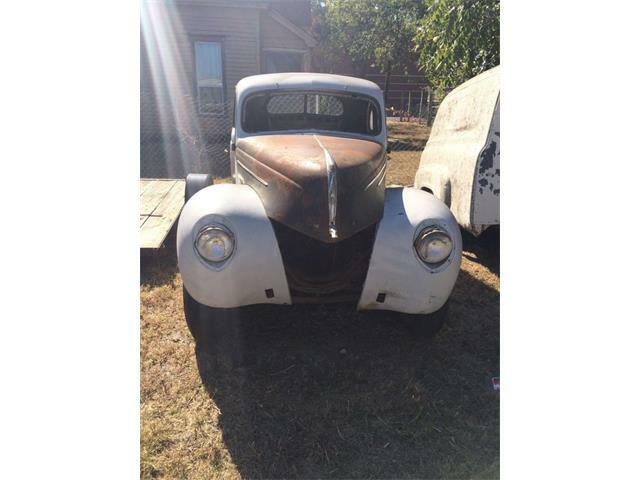 “This very rare Super Deluxe is in great condition from top to bottom and from front to back. 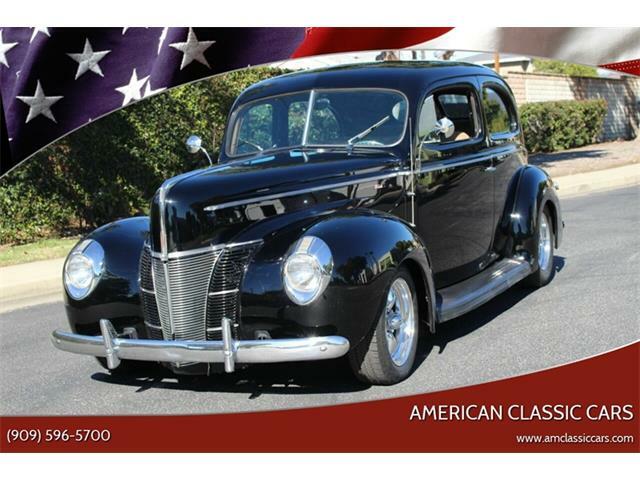 It will not disappoint someone looking for a clean example of a sought-after and hard-to-find classic collector car. “In my opinion, this beauty belongs in a museum. 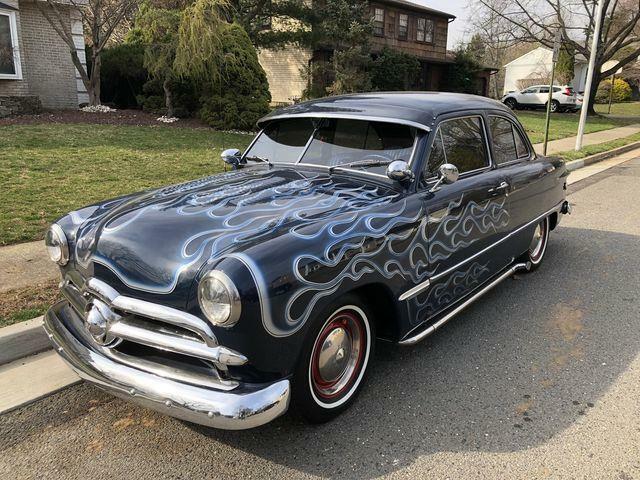 “At the heart of this beautiful 1946 Ford Super Deluxe Coupe is the original, strong 239 cid flathead V8 motor that is running very well indeed… The engine is backed by the original, smooth three-speed column-shift manual transmission, which also functions very well. 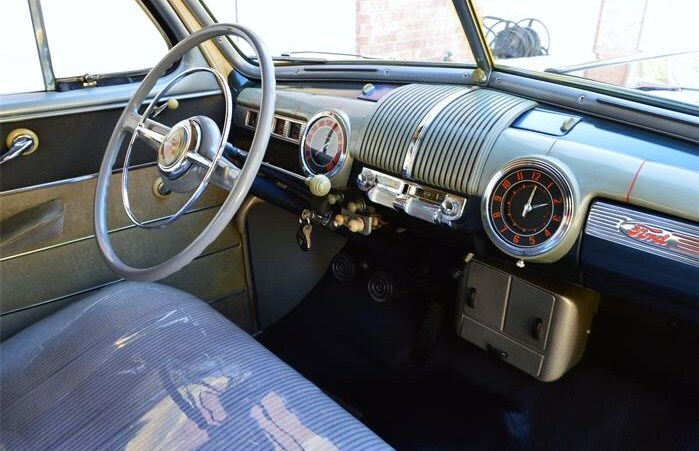 “It is hard to describe how nice the factory-original 1946 interior is on this car; it looks new but isn’t. Too cool! 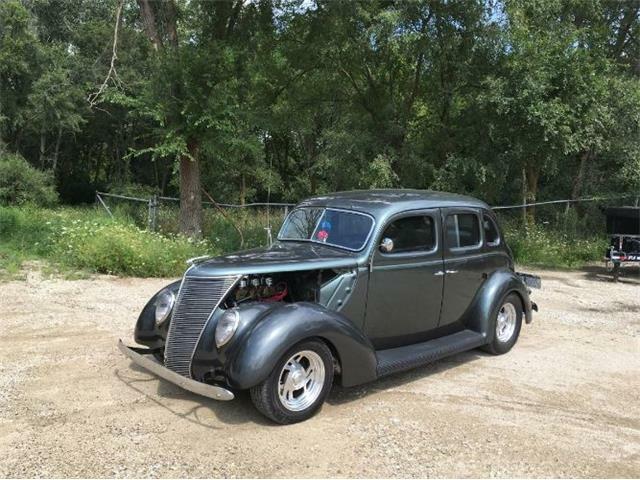 If that’s not enough of a convincer, the seller has uploaded a bunch of photos and a video of the Ford for its ClassicCars.com advertisement. Check them out because the condition of this veteran is pretty remarkable. 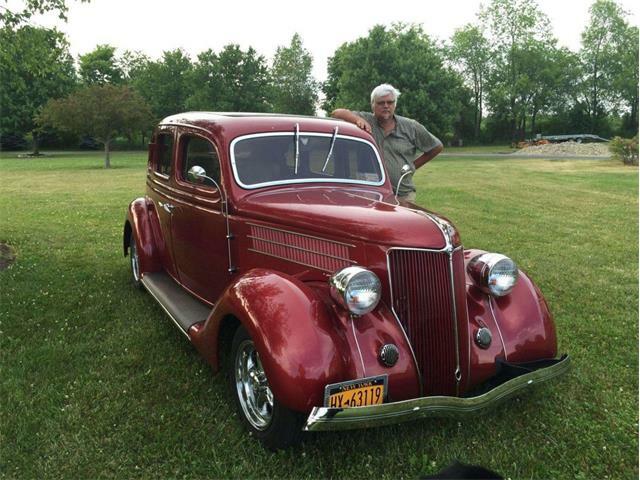 And let’s hope that whoever buys the old Ford appreciates its rarity as an all-original survivor and doesn’t attempt to restore, update or hot rod it.